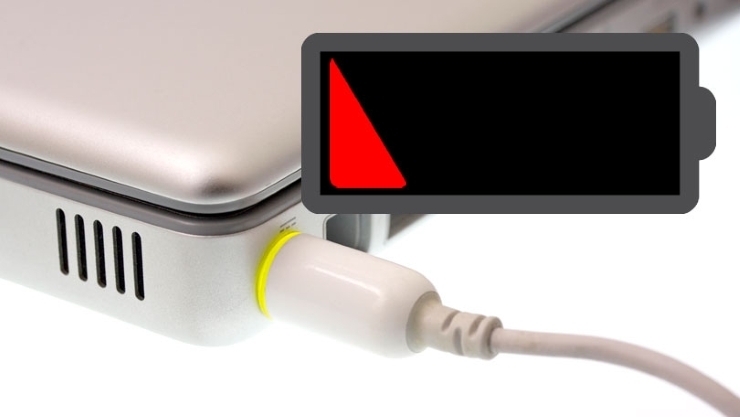 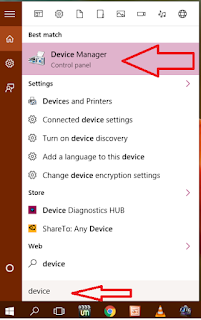 Battery not charging issue is a very common problem in laptops, even charger working and plugged in, but still not charging, so there is simple method to fix this problem without doing any hard work, just follow these steps (Do this on your own risk), but before doing this unplug the charger and remove and reinsert the battery and see if its working. 4. 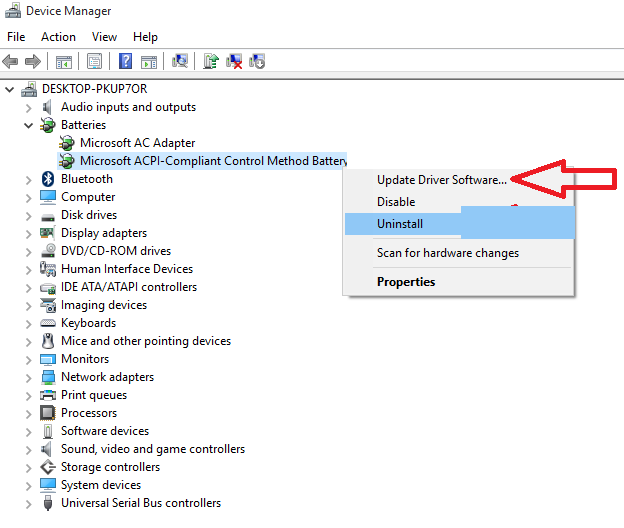 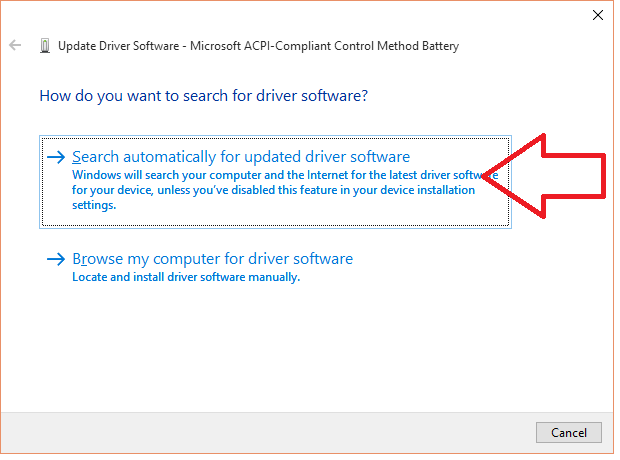 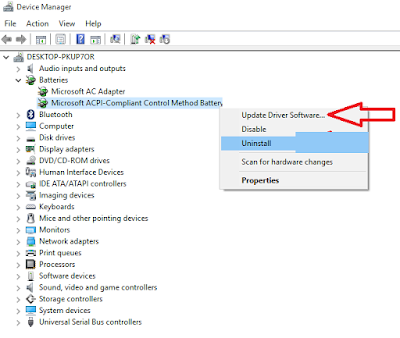 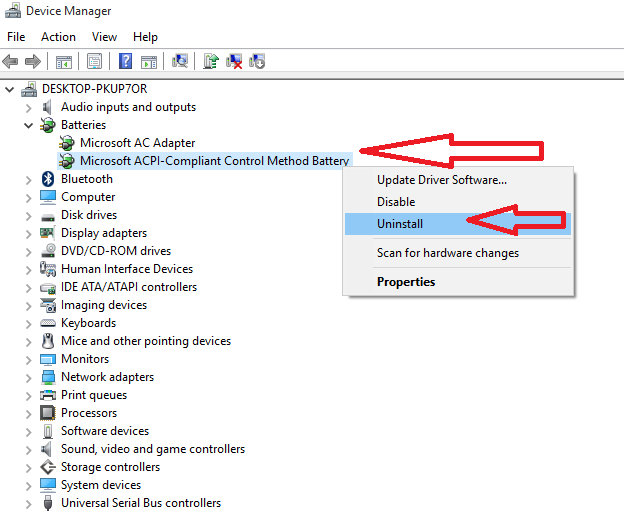 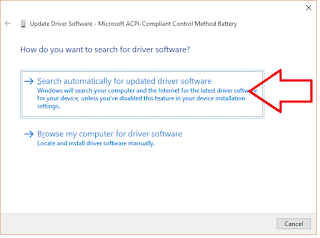 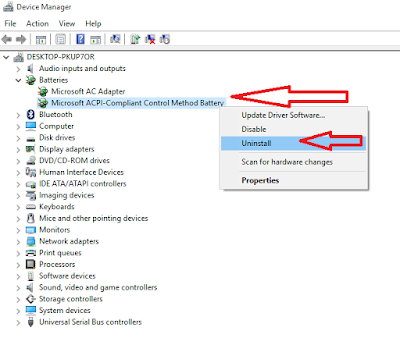 Click on “Search automatically for updated driver software” after update software, reboot your laptop.